Bailey Caravans have been established for some 70 years now and are still a family owned business based in Bristol. 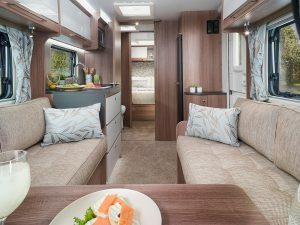 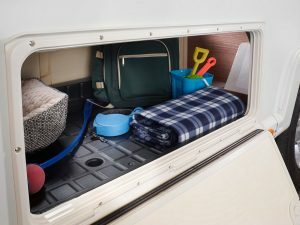 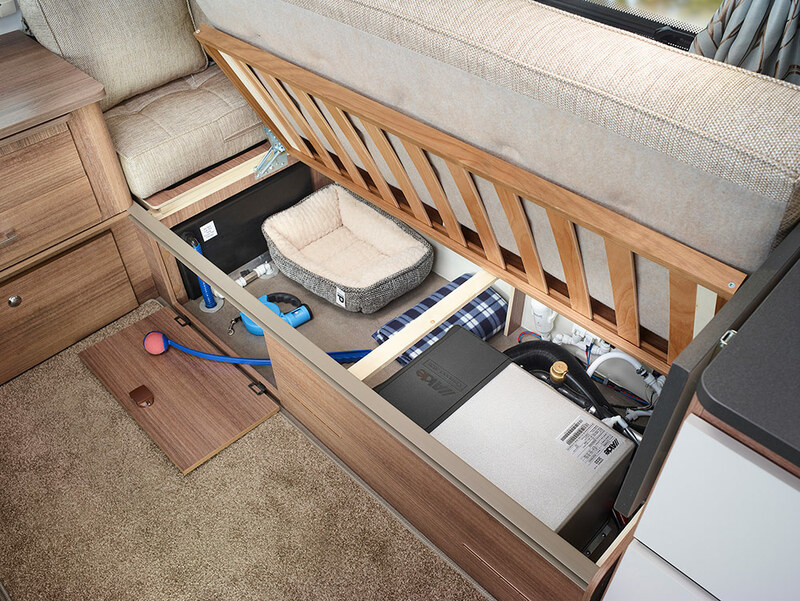 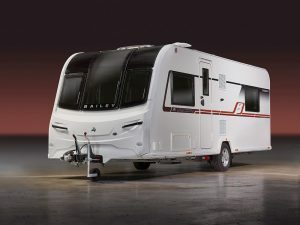 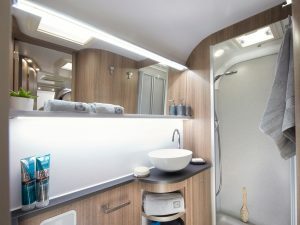 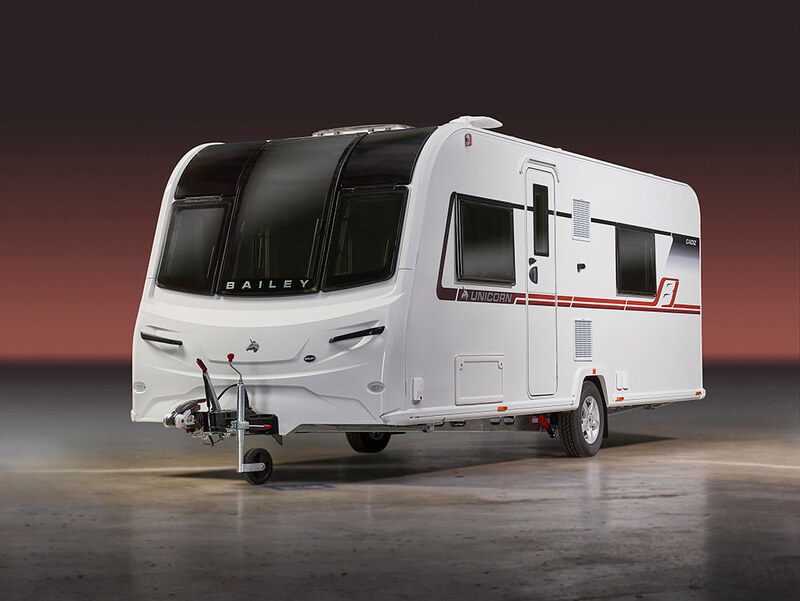 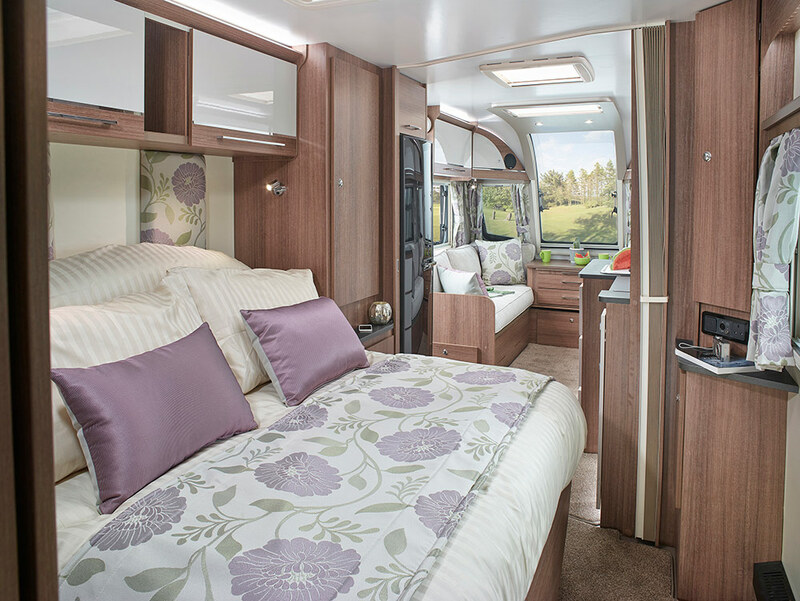 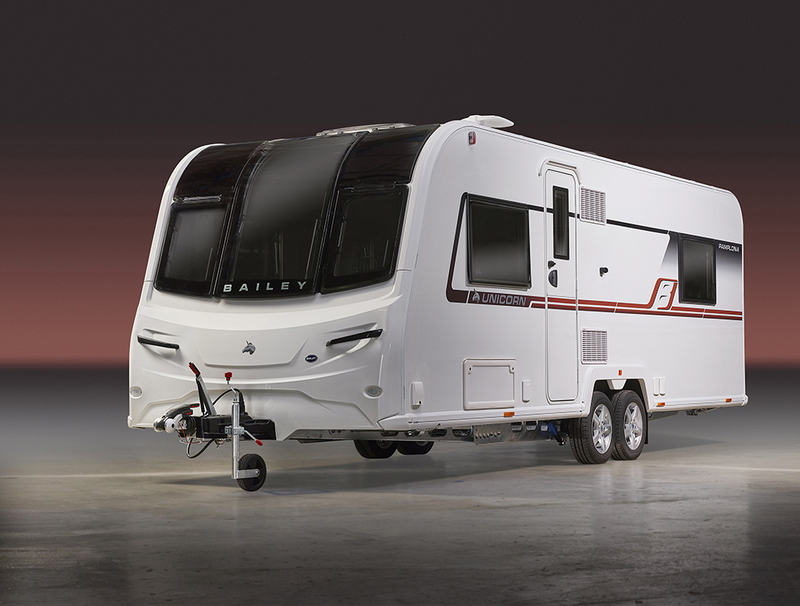 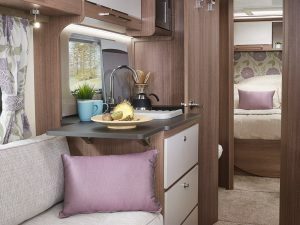 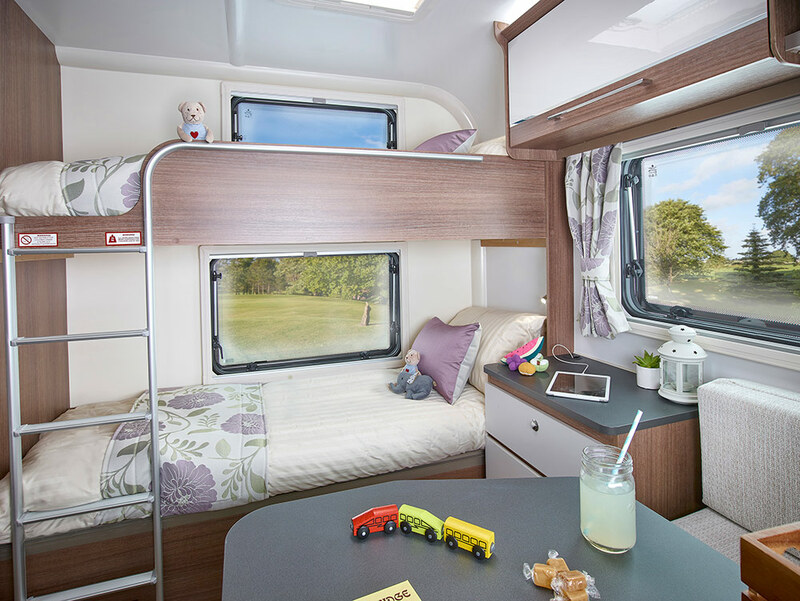 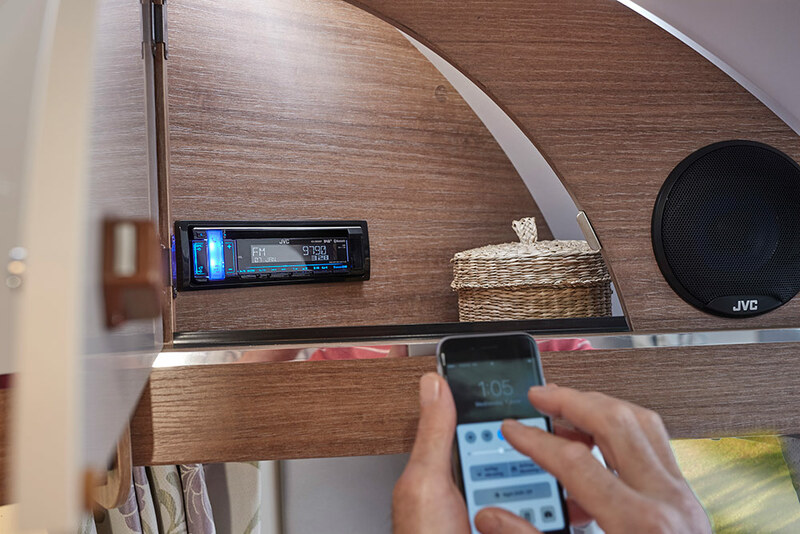 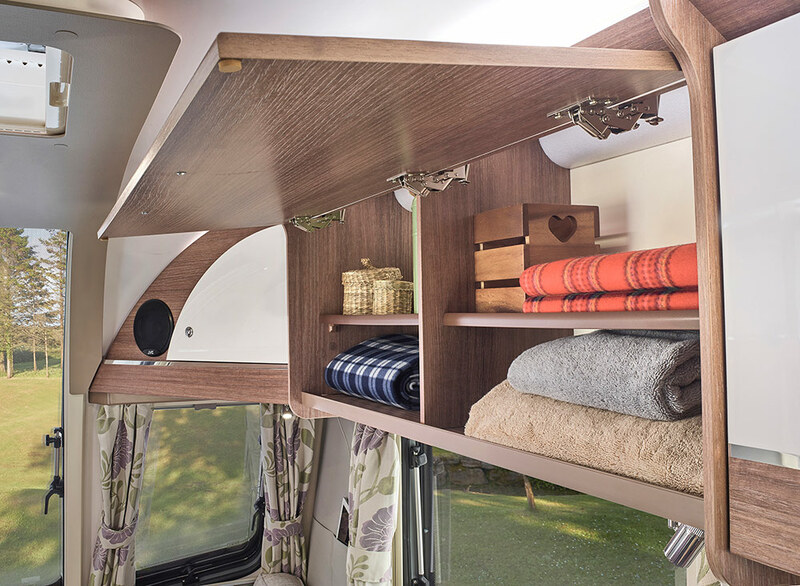 They constantly invest in finding better ways to manufacture their hugely popular Caravans and Motorhomes and the Bailey Unicorn model is their current “Top Of The Range” product. 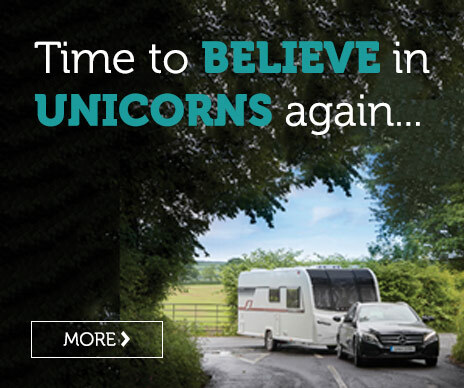 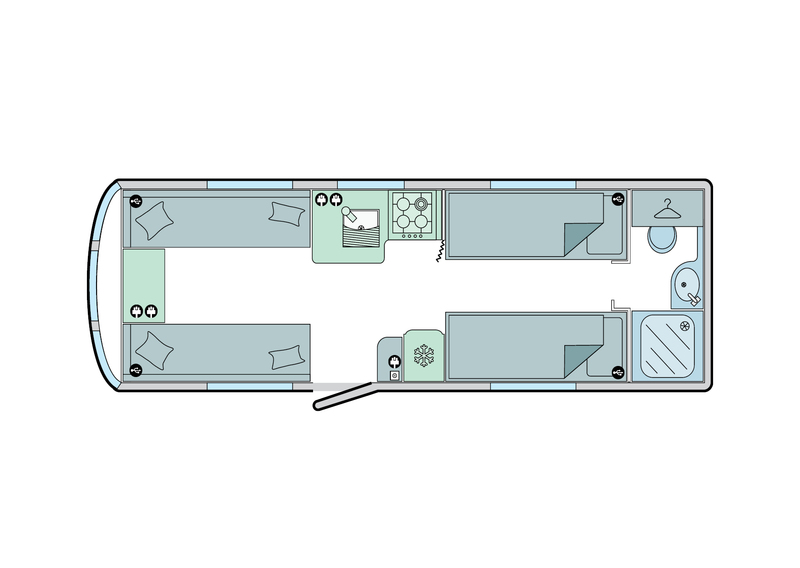 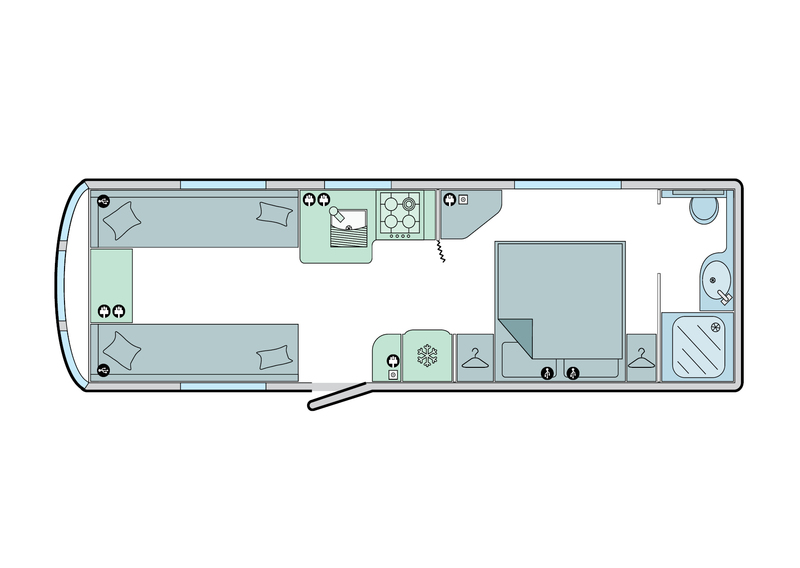 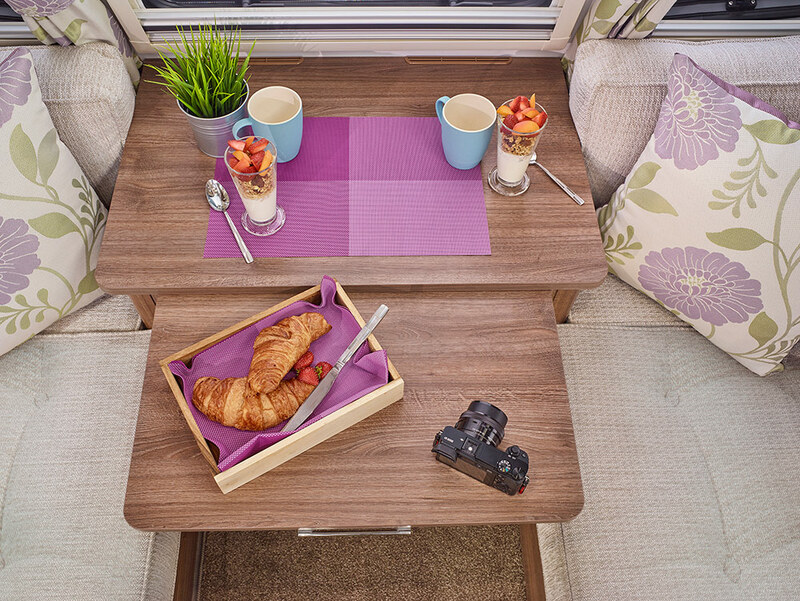 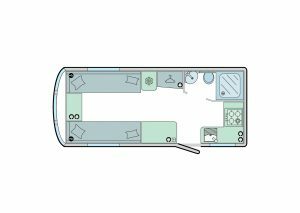 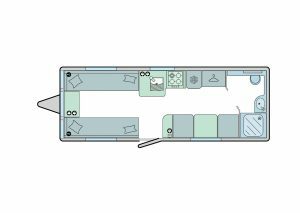 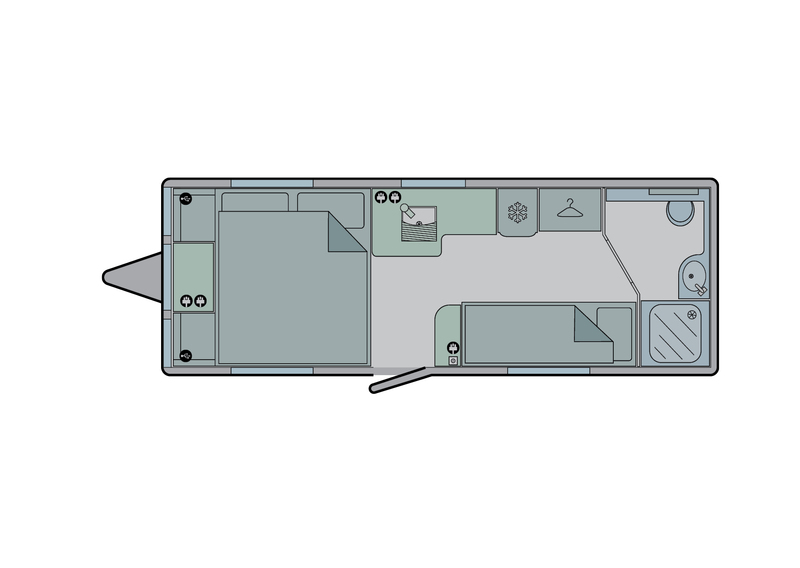 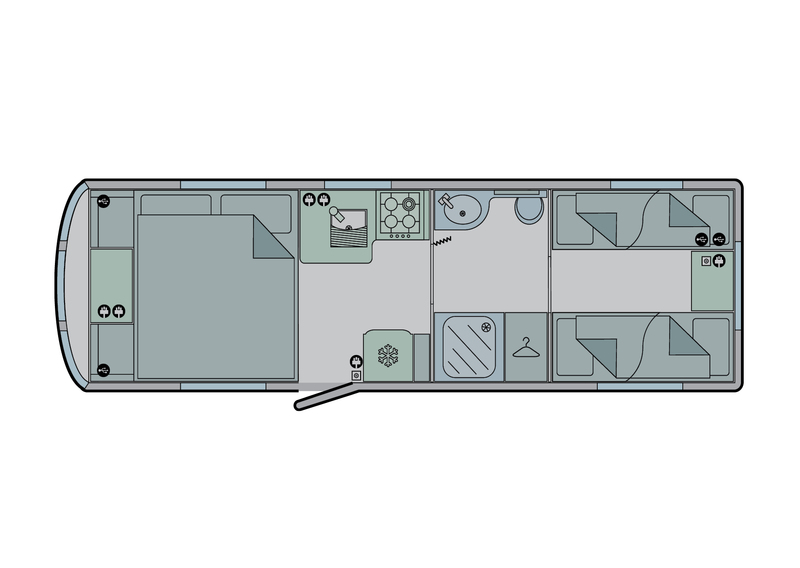 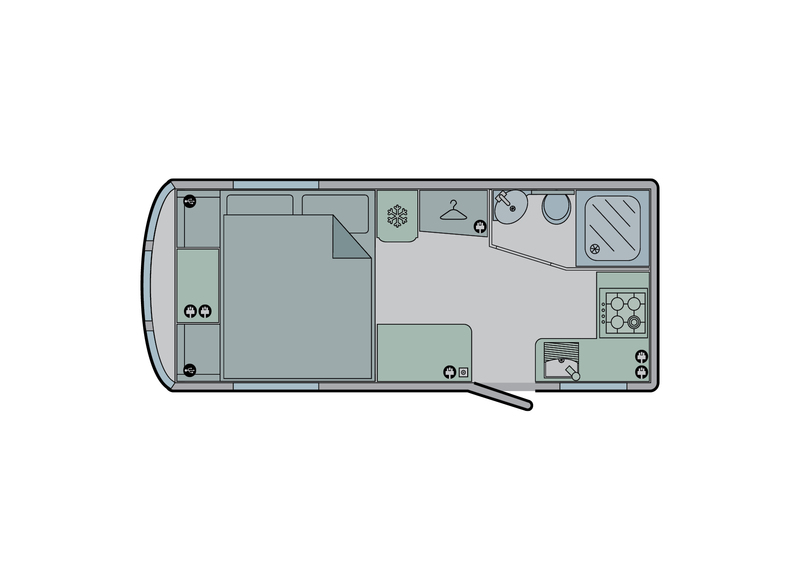 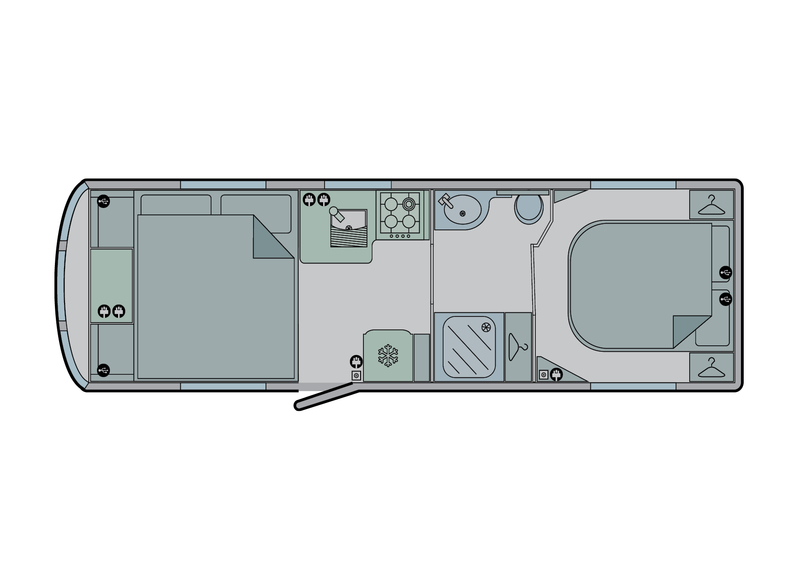 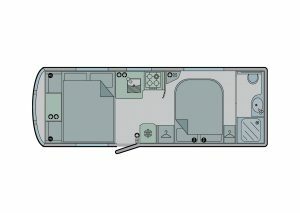 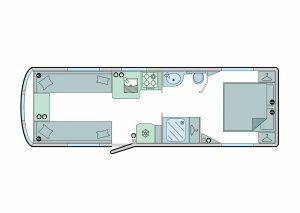 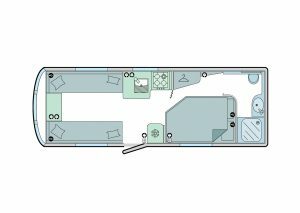 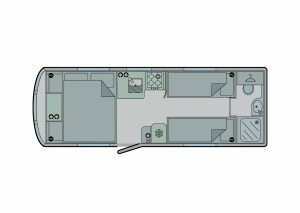 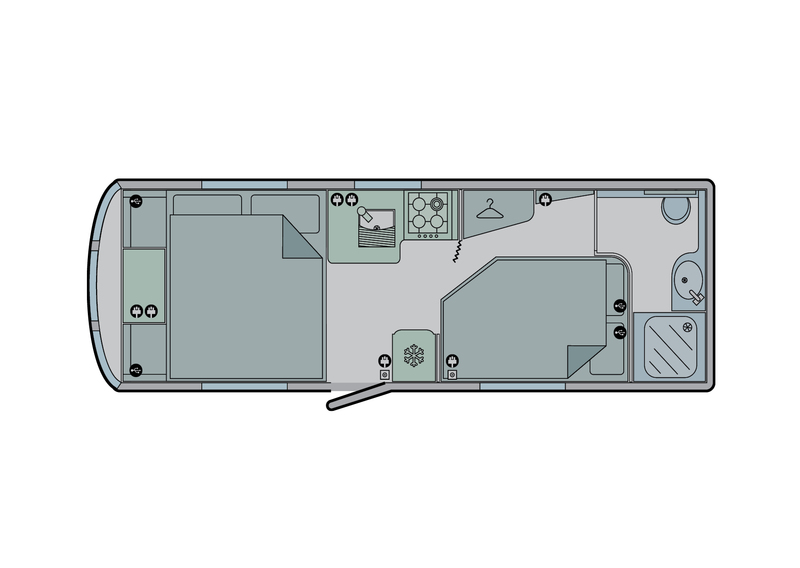 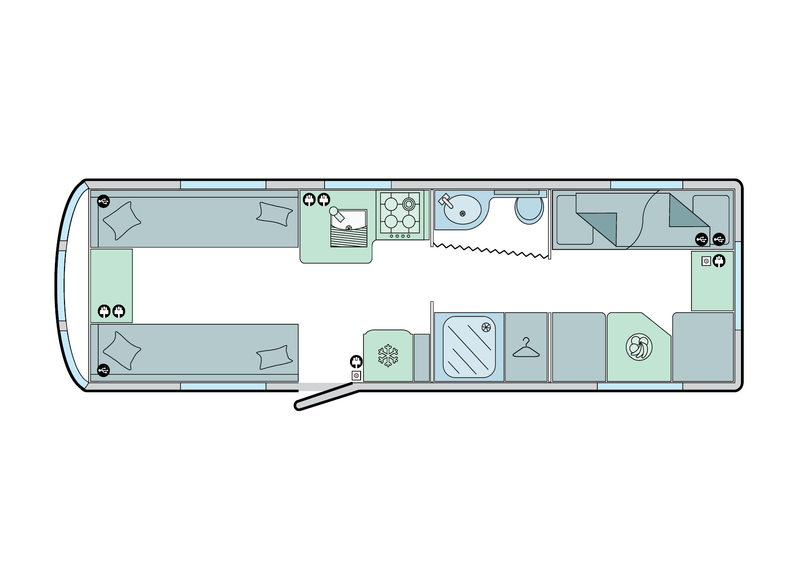 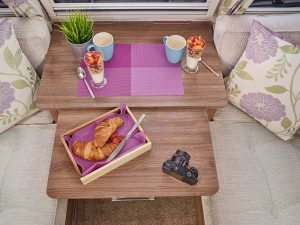 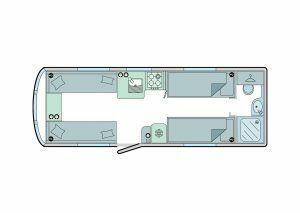 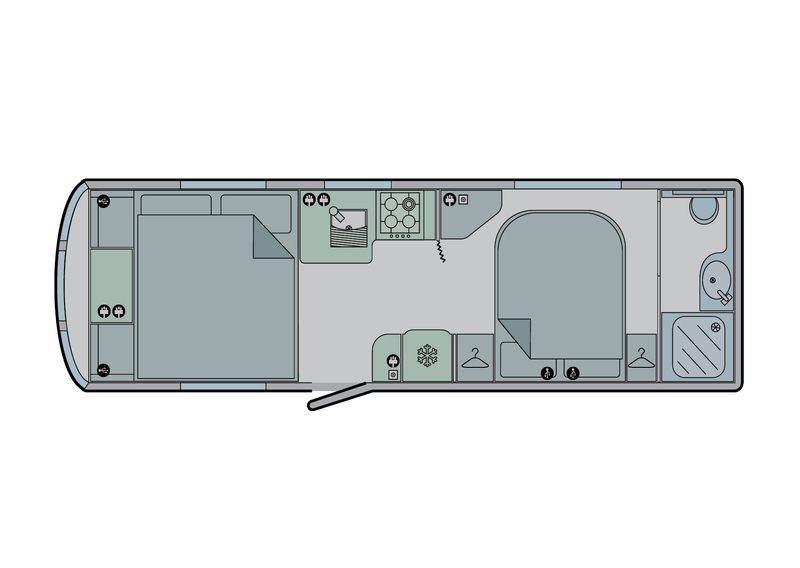 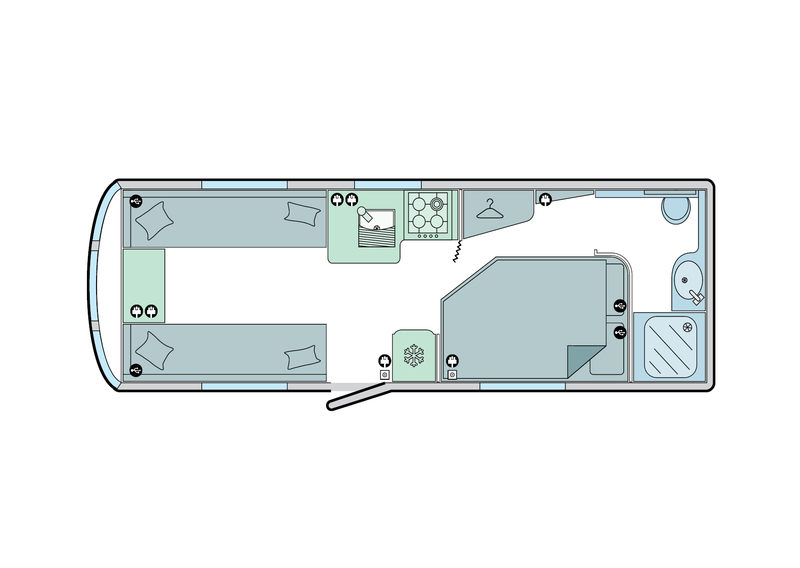 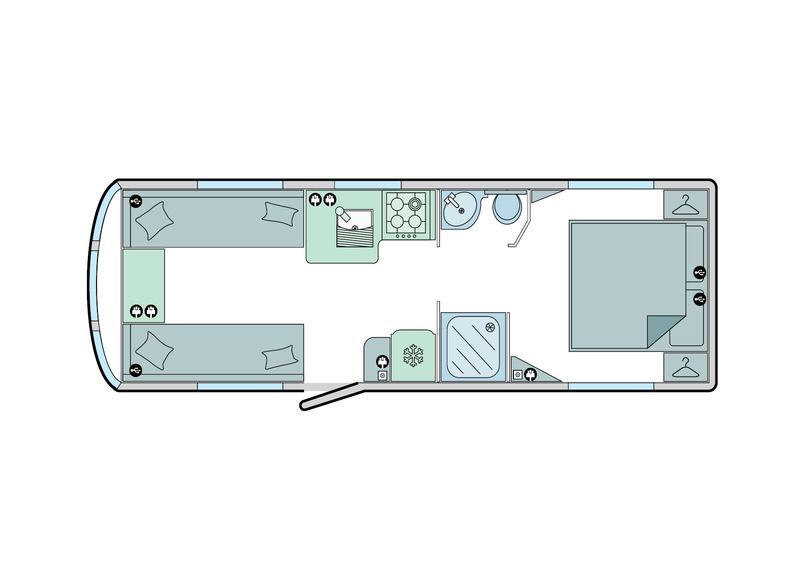 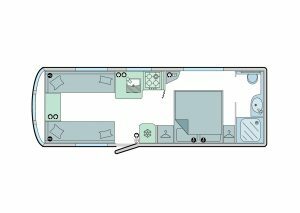 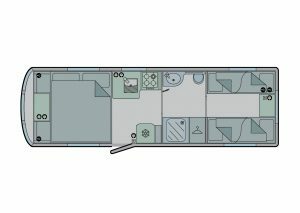 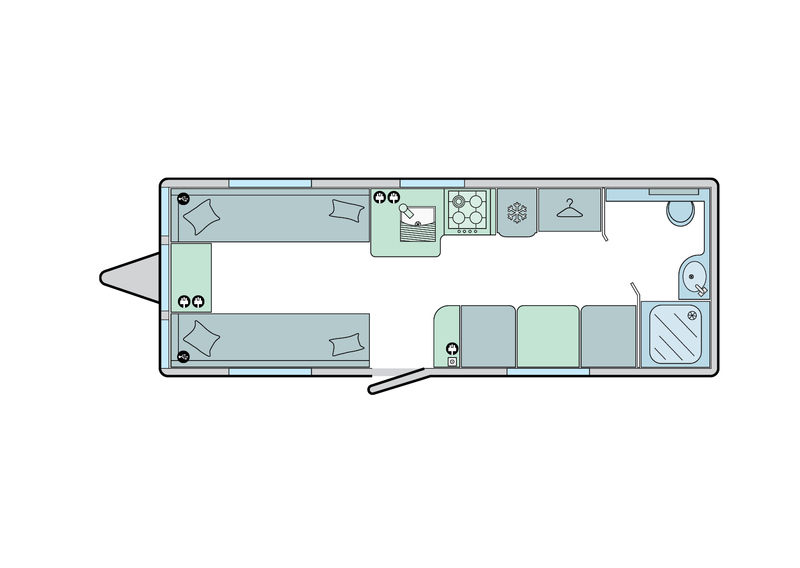 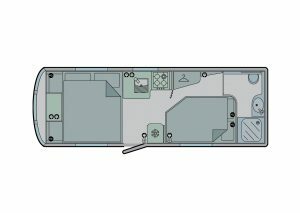 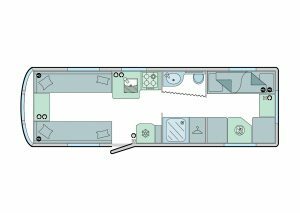 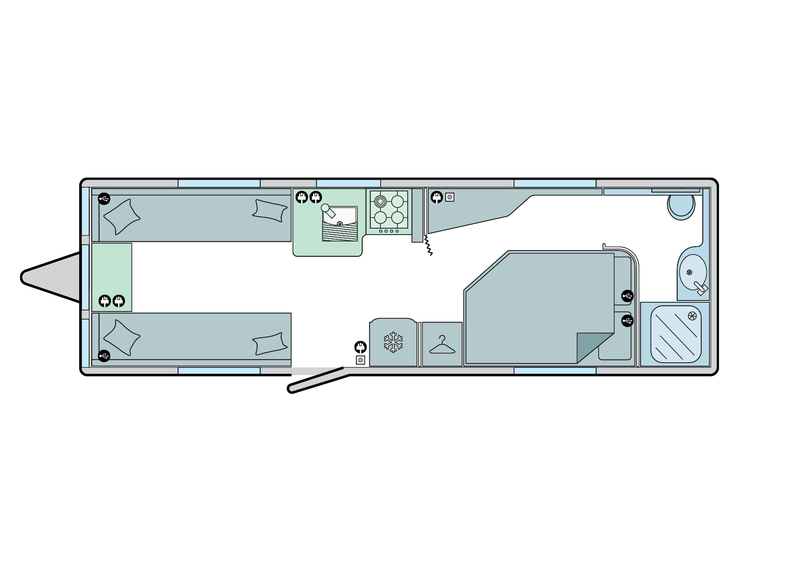 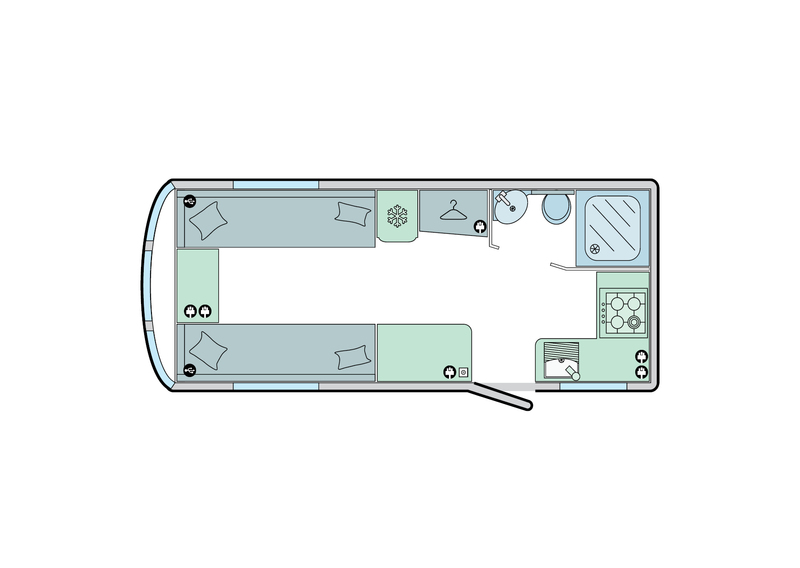 This Bailey Unicorn Range is the 4th Generation of their most popular Caravan range. 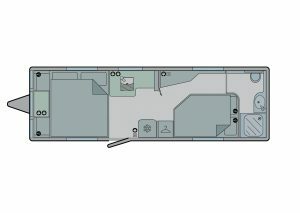 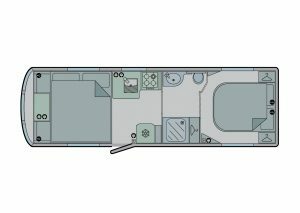 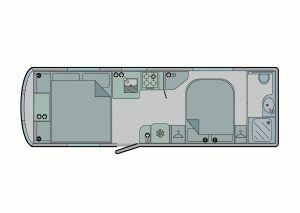 It has been produced using state of the art design techniques and is commonly regarded as being the best caravan Bailey have ever produced. 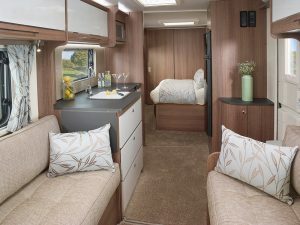 The clever design approach has maximised all the important features such as internal volume, bed sizes, kitchen worktop areas and floor living space and complimented all of this with luxury soft furnishings, Alde Wet Central Heating, Solar energy and extra large soft close drawers, for example. 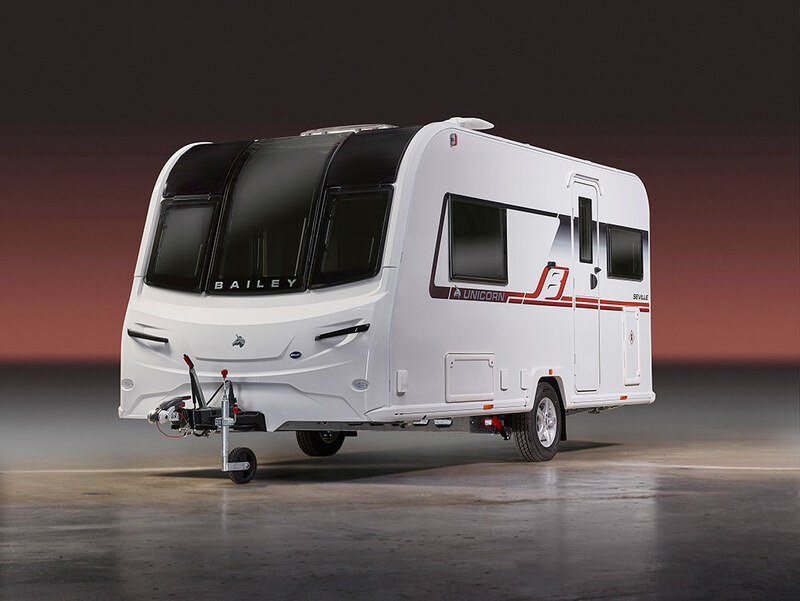 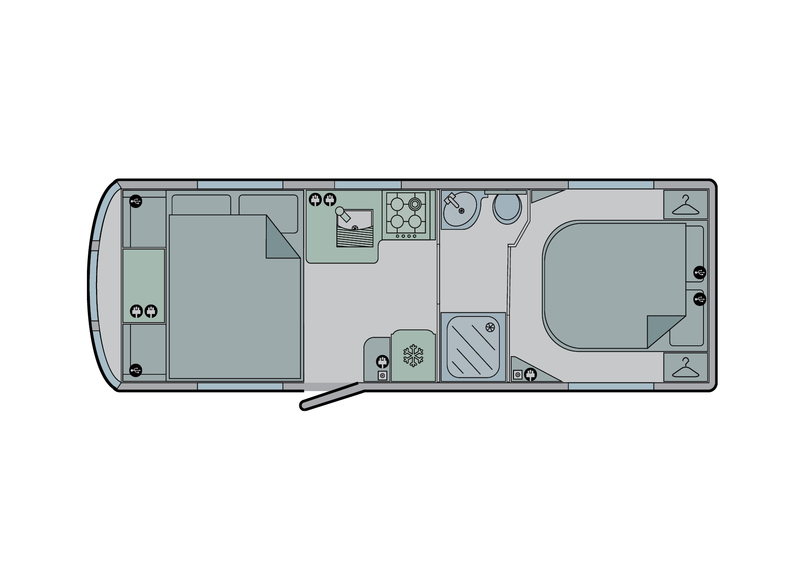 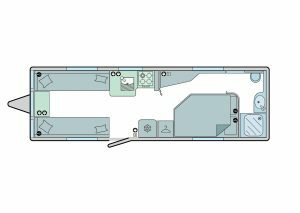 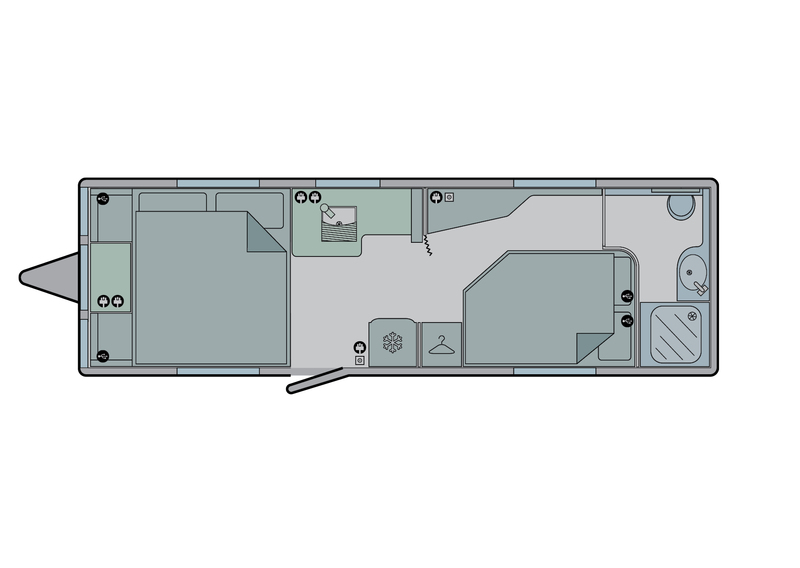 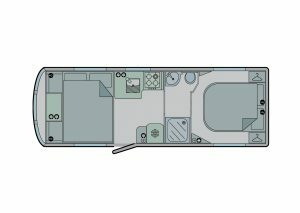 The Bailey Unicorn is available in a total of 10 different layouts consisting of 6 single axle and 4 twin axle layouts, all featuring Bailey’s customary Alu-Tech construction system and vertical front skylight. Enjoy looking through the following gallery images. 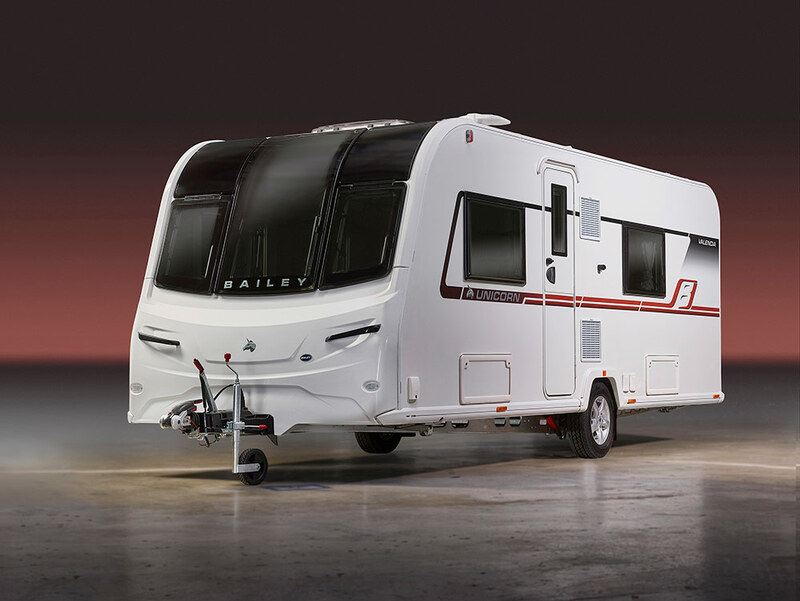 The aftersales service is first class and you are all a credit to the company.